Discover everything you need to know about educating your children at home.
" + $item.find('.listing-title').html() + "
" + $item.find('.listing-address').html() + "
" + $item.find('.listing-review').html() + "
" + fav + "
Inspiring children with a love of reading! Complete, literature-rich curriculum you’re guaranteed to love. Homeschooling is a big responsibility. Whether you’re deciding, in your first year, or considered a veteran, the articles in our How-To Homeschool section will help you discover answers to the most common homeschooling questions. We’ll start at defining the topic and move right into deciding, curriculum, and more. 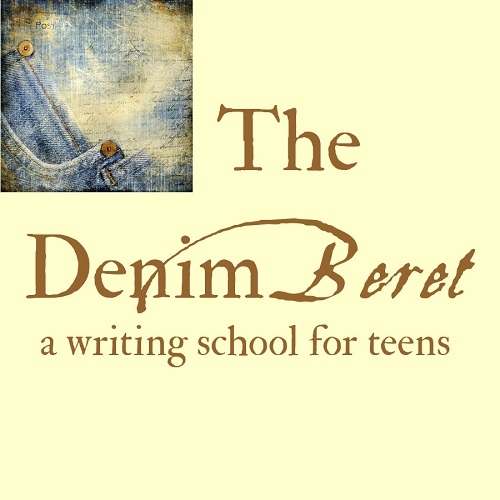 Follow in the footsteps of real authors...by learning with one. Love one another. Encourage one another. Pray for one another. Be kind to one another. Serve one another. Scripture is filled with dozens of these lovely one another passages that, when applied in individual ways with our own children and within the context of the homeschooling family, bring a new joy to family life. 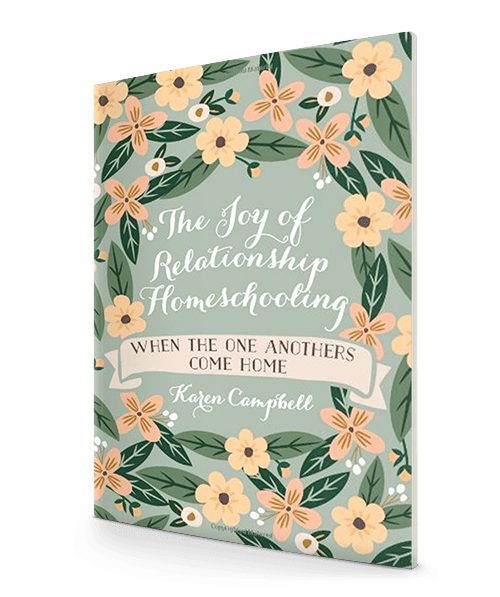 In The Joy of Relationship Homeschooling, author and veteran homeschooler Karen Campbell encourages homeschooling moms to make relationships a priority by putting these one another verses into practice. A natural storyteller, Campbell shares candidly what she learned during the nearly three decades she taught her own children. United in Spirit. Grounded in Truth. 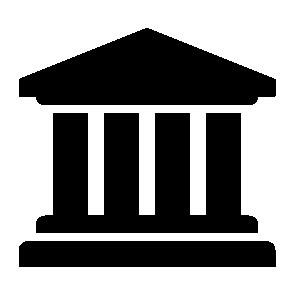 Explore Homeschooling, created by Home Educating Family Association (HEDUA), is a one-of-a-kind listing website for homeschool families and prospective homeschoolers to find local, state, and nationwide resources. Parents can find local classes, piano teachers, or field trips while also exploring the vast number of curriculum and resources both in print and online. 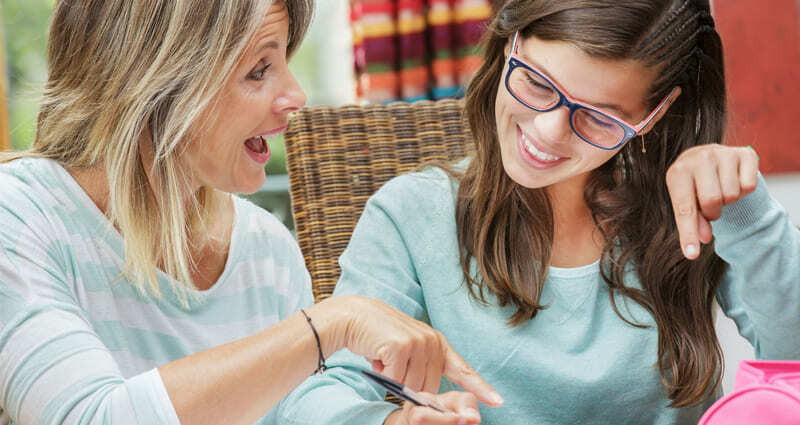 With a clear focus on homeschooling, families can find your information more easily than scrolling through social media or using the right keywords in search engines.